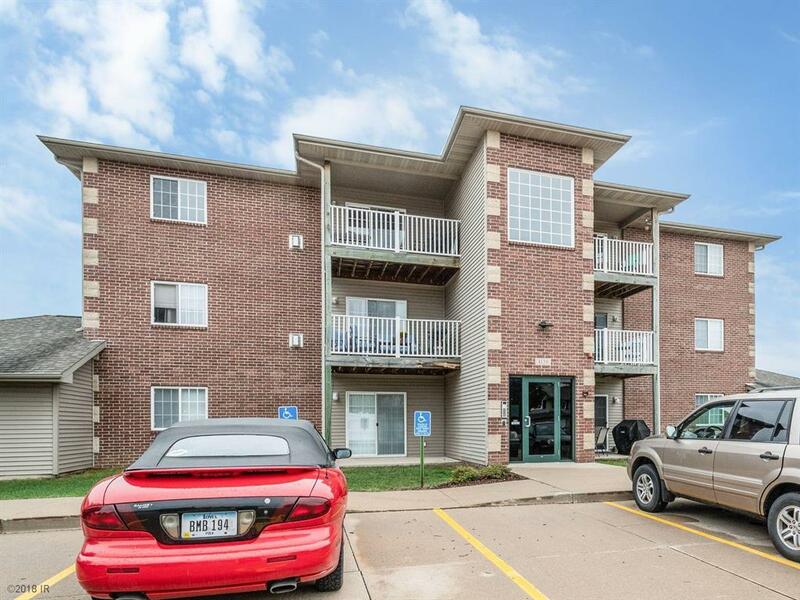 Super clean 1 owner, central Urbandale condo. 2 bed, 2 bath, Fresh paint, New carpet. Convenient 1st floor Zero entry. 1 car garage, Pond and walking path directly behind property. © 2019 Des Moines Multiple Listing Service. IDX information is provided exclusively for consumers’ personal, non-commercial use and may not be used for any purpose other than to identify prospective properties consumers may be interested in purchasing. Data is deemed reliable but is not guaranteed accurate by the MLS or EXIT Realty Capital City. Data last updated: 2019-04-25T14:21:56.173.